Have you ever been proud of something enough to forget that “modesty is the virtue”? Then you will understand our wish to share a small portion of feedback we have been getting on the latest version of Pho.to Lab. Remember it’s not that we are boasting, we are just happy that most of you enjoy the improvements. So let’s go for it! “Love it!” by Ruj1111: I am an artist. 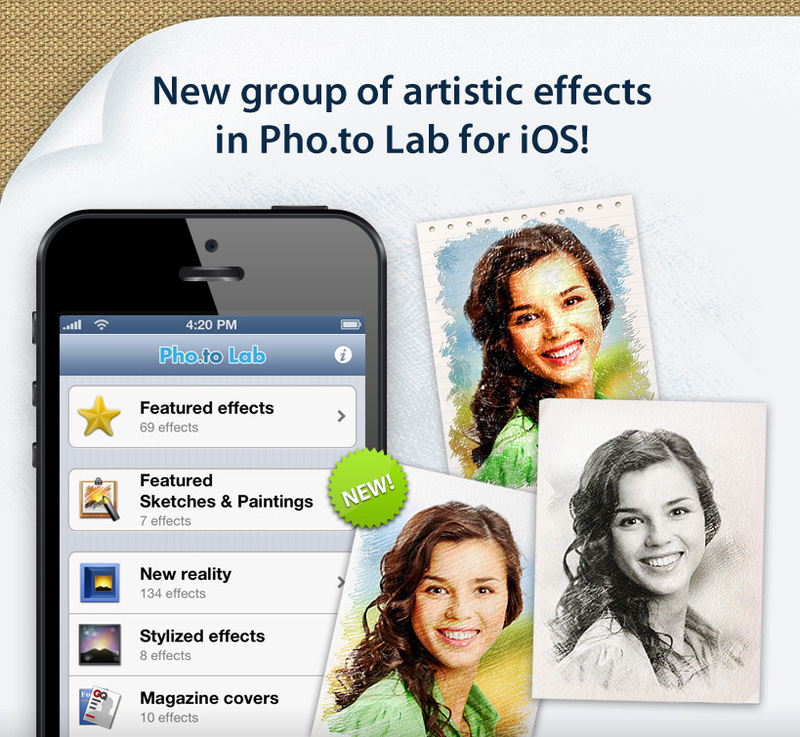 I use the artistic effects in this app to get a perspective of the painting I am about to do. It’s very helpful. 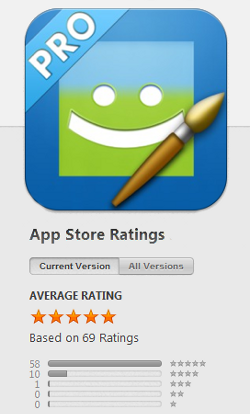 “Five stars” by Davereyindy: My fav app. My friends never know what to expect. “Love this app” by Christie: Love this app. So many choices. Once you buy the pro version you don’t have to buy anything else. Like many other apps once you buy them you have to continue to purchase more in app upgrades. Not this one. It’s great. “This app is excellent” by CathRN1957: There’s so many things you can do with this app and it is so much fun for myself and others. I sent almost all my Christmas cards last year via email using it or printed out and mailed, made a lot of people happy. There’s nothing wrong with it and for the price and all it does, it’s one that I will never delete. Thank you all you developers of this app. Please use this review so it will quit asking me to review. “Mojo66” by Fierypeaches: I’m hooked! I love enhancing photos with this App!! Fun, fun. “The best app EVER” by Thea H.: This app is really fun. Because first of all it’s Easy, Fun, Awsome… Looks so cool! Just go and get it and tell your friends!! “Great App!” by Lol1234243: When you hand grampa a 100 dollar bill with his 7 year old grandson’s face on it… He’ll like it more than the real bill! “Fun, Addicting App!” by I3utterfli: I’ve looked to find an app that will do all the different affects on a picture; and I found it! I didn’t give it 5 stars cause you can’t delete the pictures you load onto. Previous Previous post: Visage Lab is going Android! Next Next post: Mix reality and pencil drawing!